On the Saturday morning before my third daughter was born, I received a text from a younger guy in my neighborhood named Kyle asking if I was heading over to Kensington Metropark that day. I got some clarification and found there was some sort of car meet going on there that afternoon. Kyle has a couple of modified Chevys and stopped by my house one night while I was in the garage working on the 180 to introduce himself and talk cars, which I thought was really cool. I try to do the same when I see him out working on his cars, but work and family life often make this difficult. I talked to Alicia about it and found that we had no plans for the day, so I decided to shoot over there while my daughters were taking their naps. I cleaned the car up a bit and made my way to Kensington, about a twenty minute cruise down the highway. I didn’t really know what to expect, but figured it would be fun to see what local meets are like these days since I had not been to anything like this in many years. As I was making my way along the winding road through the wooded areas of the metropark to the meet location, I was filled with nostalgia. 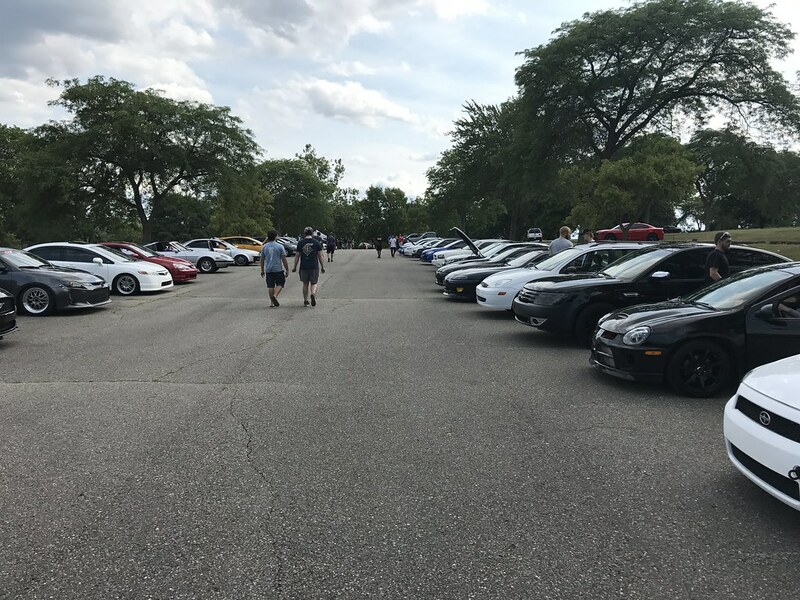 Some friends and I from a once bustling local car forum called XceedSpeed had helped organize a BBQ twice a year many years ago for the site that used to draw anywhere from 3-500 cars at this very same park. We would often drive to the meets in big caravans of cars and all roll in together. The anticipation of coming around the bend and seeing all of the cars parking together was always something special that I may have taken for granted at the time. 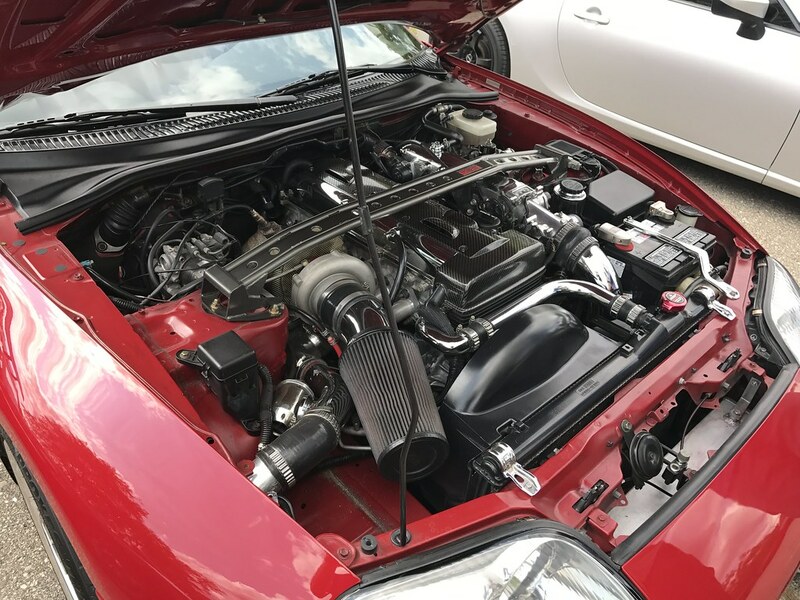 There were probably about 150 cars or so at the meet when I arrived, with a decent mix of import and domestic cars. 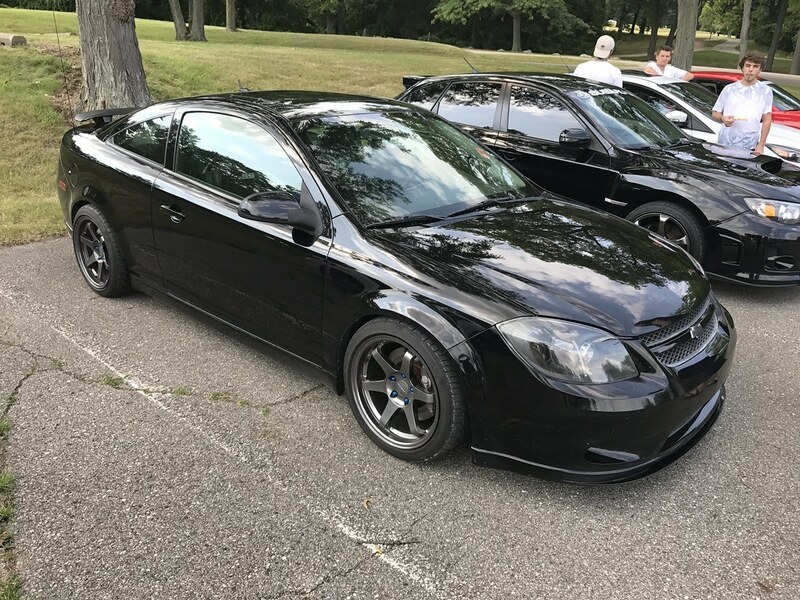 It’s funny how the cars in attendance have changed over the years, now being largely composed of newer Subarus, Scions, Cobalts, and the like. It was rare to see a CRX or mid 90s Civic now compared to the last time I was at a similar event. I was also the only S chassis there for a while which was strange. I guess all of the cars of my youth are getting old now and there are fewer of them on the road. Kids want newer cars, which totally makes sense. I would have felt very uncomfortable at this meet due to my age if it weren’t for a few friends I ran into that reminded me of the old days. It was great to see people that I had not seen face to face in five or more years and reminiscing with them about how old we are now definitely helped me feel more at home amongst all the 18-22 year olds. Speaking of younger folks, I was glad to see my friend Nick show up to the meet as well. 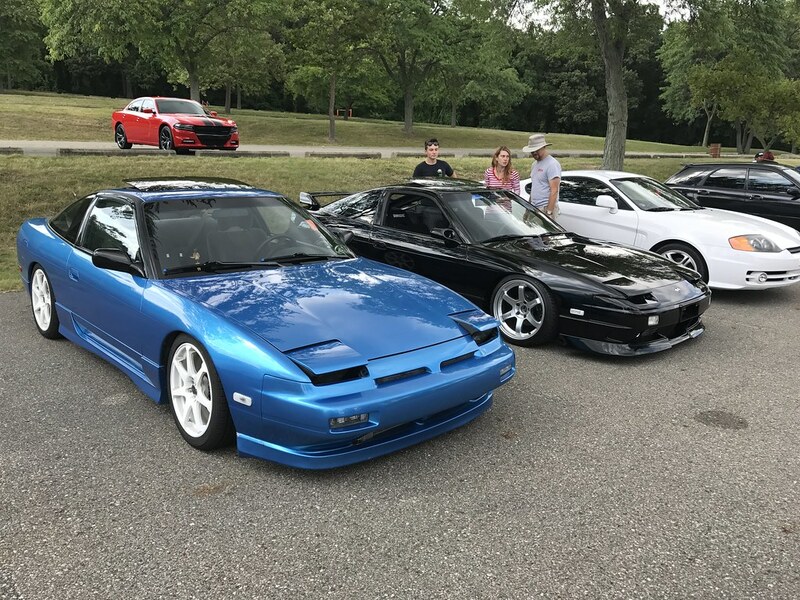 I met Nick a little over a year ago at a small local car thing and was super impressed with his S13 build, especially considering he was only 16 or 17 at the time. 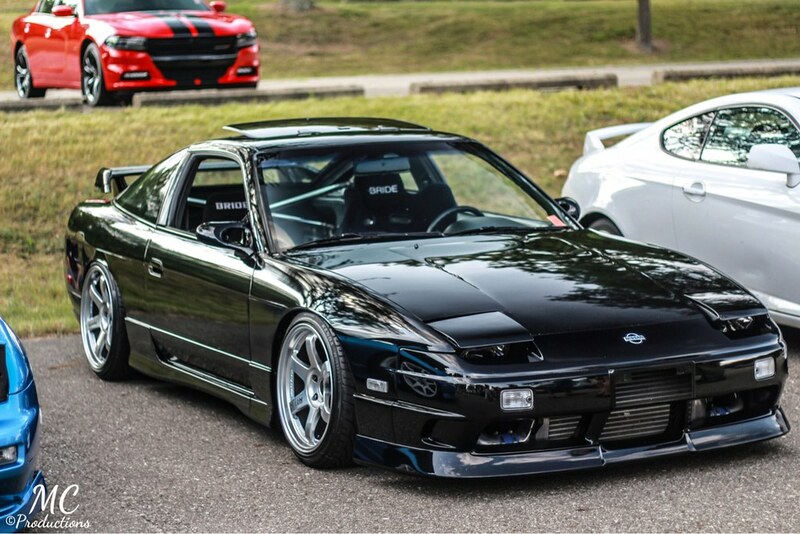 He has since swapped in a turbo KA and added kouki 180SX side skirts and rear valences. He’s working on picking up the front bumper and wing to complete the setup- pretty cool! 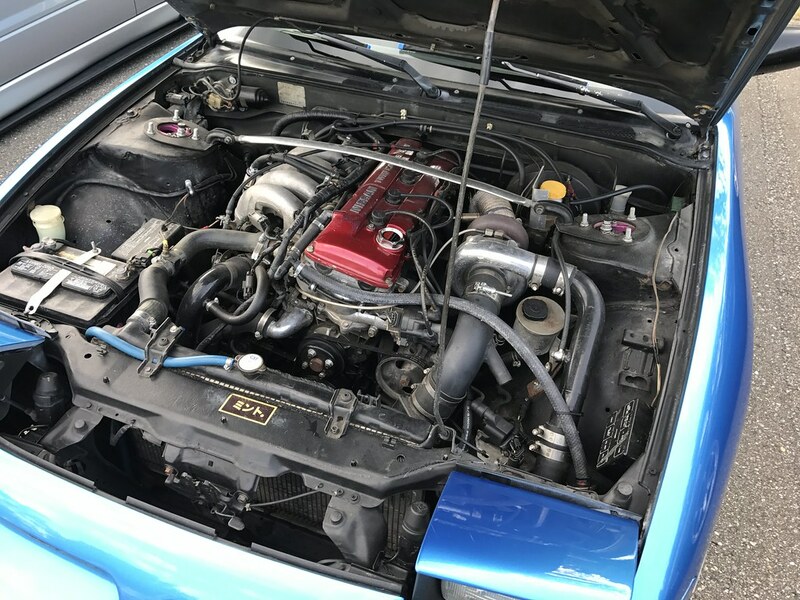 Definitely makes me pleased to see someone so young dedicated to building a fine example of an S13. Nick has been asking me to come out to a meet for months and I never have the time, so I was glad we got to hang for a bit. I was also surprised to run into an old friend named Steve. 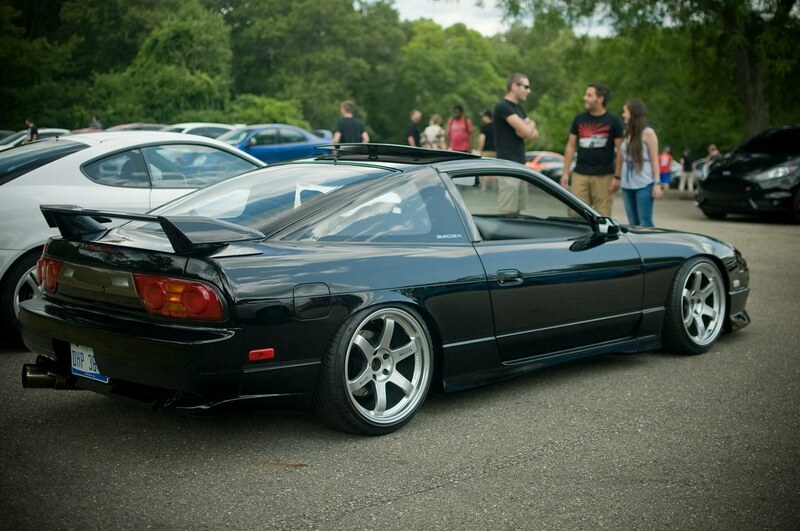 Steve was a bit of a local legend for his S13 when we were younger and had owned it for a few years before I got mine. Last I knew it had been t-boned in a bad accident and he had picked up a C5 Z06 Corvette. 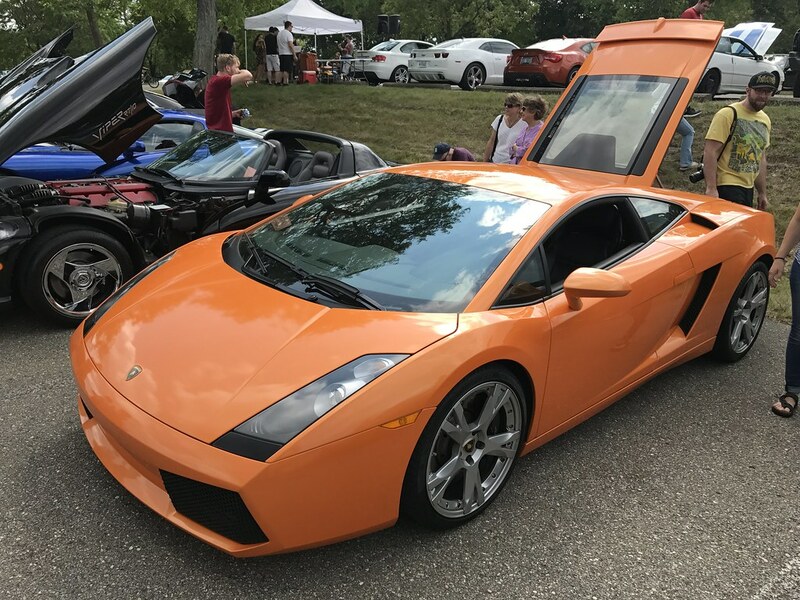 I was pretty surprised when I bumped into him and he explained that he was driving the orange Lamborghini Gallardo. 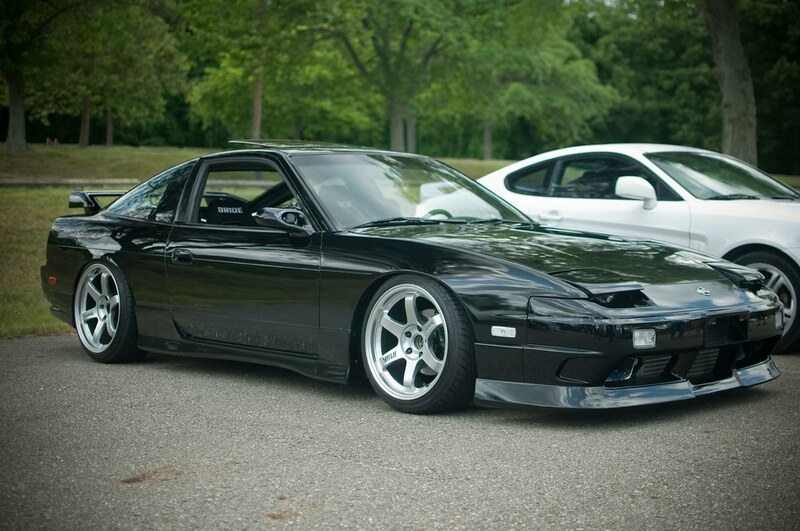 Clearly I am doing something wrong, as I am still driving my S13, lol! But I was stoked for him- pretty awesome car! Another familiar face was Gregg, a guy that was super active on XceedSpeed and has been around since 2000 or so. 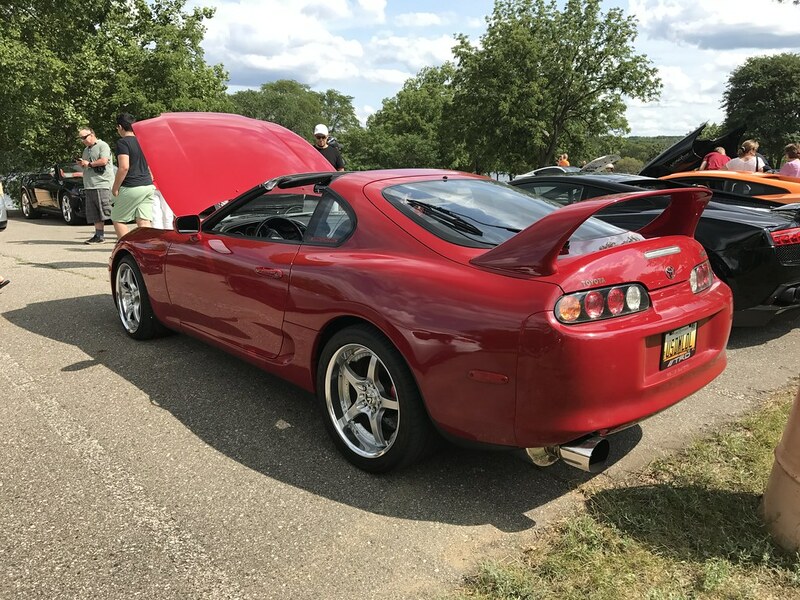 I was stoked to see his mint MK4 Supra rolling into the lot, looking exactly like it did ten years ago- unreal! I actually thought of Gregg on my way to the meet, thinking I was going to be what Gregg was to me at these meets back in the day- the gray haired guy walking around amongst all the kids (I mean this in the best possible way, Gregg.) It was really cool to chat with him again after many years. I was reminded of what used to be one of my favorite parts of going to a car meet a couple days later when people reached out to me with photos they had taken of my car. With Instagram being the platform of choice these days, it’s rare to have someone take photos with a decent camera and ask if they can email you the files. I was pumped to have these really cool images from Mustafa and Aaron of my car- thank you both! 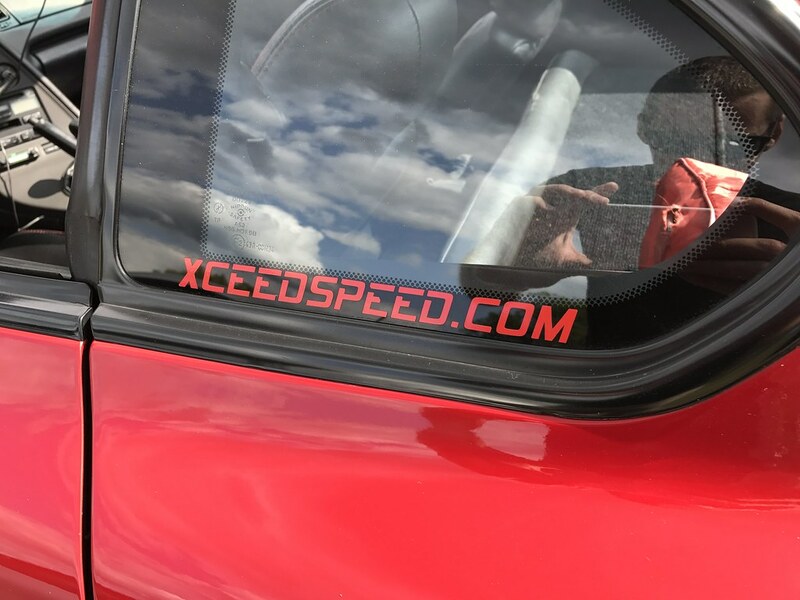 I was humbled to have people show interest in the car. 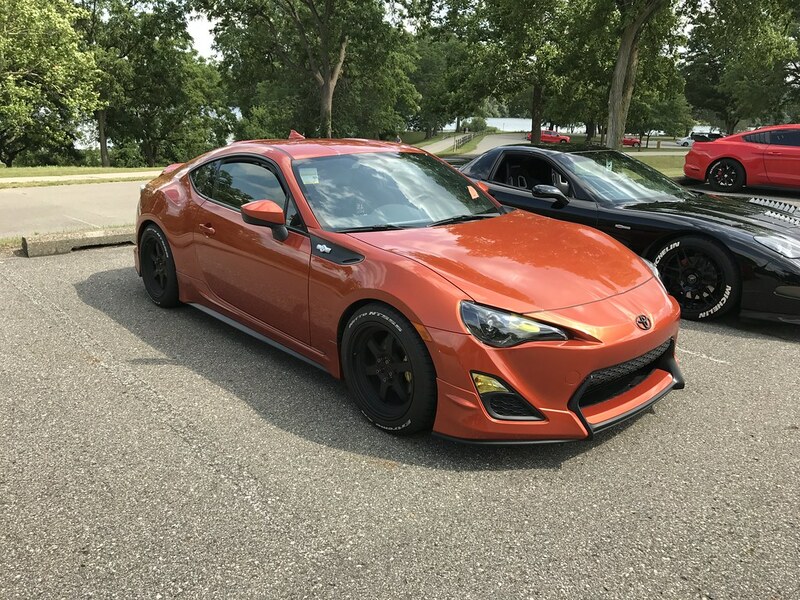 I’m really glad to have met some younger guys that are passionate about cars and are persistent with trying to get me out to local meets. It’s tough to do in this stage of life, but a lot of fun when I am able to. 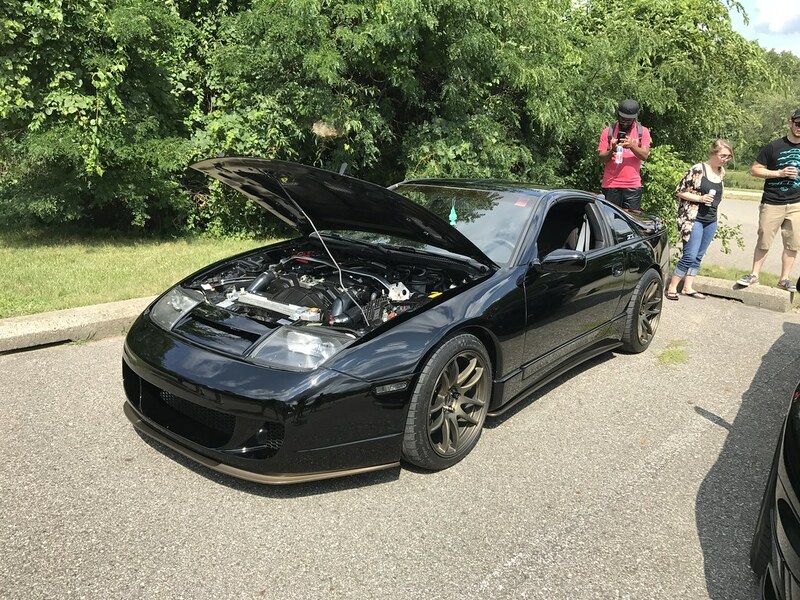 It was really neat to see a group like Underdog Car Meets keeping the tradition alive with a whole new generation of enthusiasts. The torch has definitely been passed.